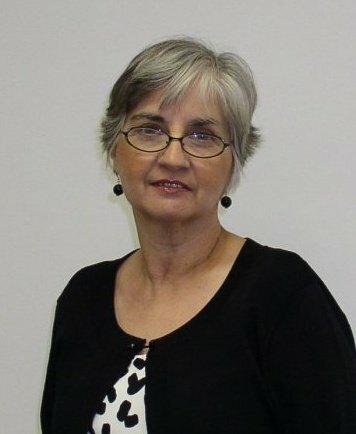 Thanks for stopping by and call me if you would like to attend one of my classes. Place an order on-line, of at least $150, through my website (www.franceswagner.stampinup.net) on November 25th and you will receive a "credit" to spend in January equal to 10% of your retail purchase. 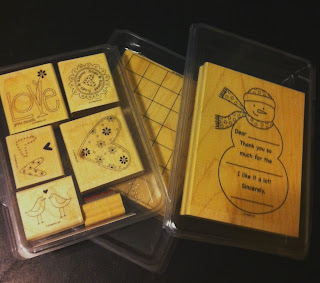 The first 3 stampers that order on line will get one of these retired stamp sets pictured below. 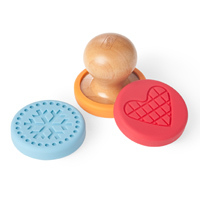 Free stamp sets for the first three stampers that order. 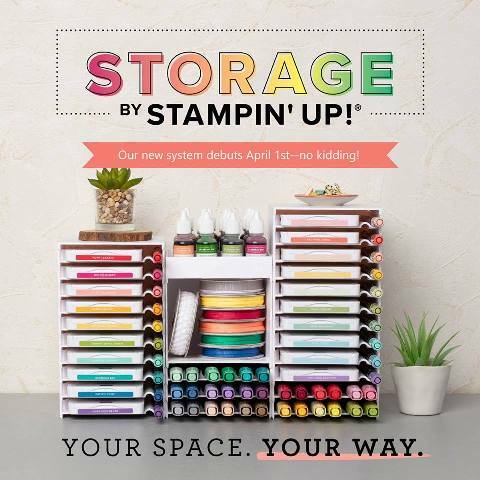 Thanks for stopping by and remember there are no crowds when shopping on my website and you can shop in your pj's and there are still lots of discounts to view on my website that Stampin UP is offering. Thanks for stopping by. You have from now through Nov 30th to take advantage of the rest of the on line extravaganza items. To see everything on sale during the On-Line Extravaganza, click HERE for PDF Link. 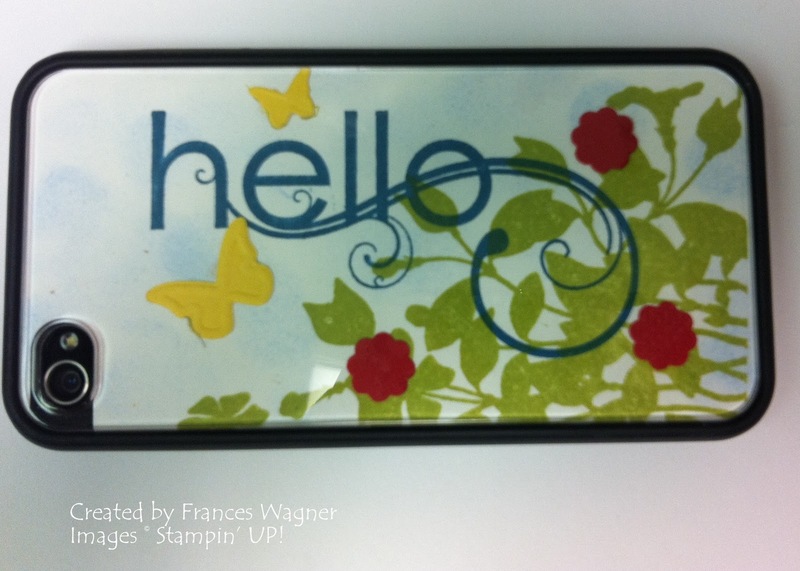 To order on line go HERE to my Stampin' UP! Website!!! Please fell free to contact me with any questions you may have. 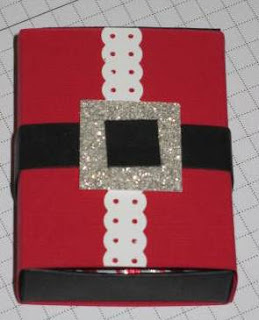 This is a Santa Matchbox that I am making for a holiday vendor fair in a couple of weeks. I put candy in it, but hey girls you could make one for your guy to put a jewelry in!!! I'm just saying! Sunday 11/20/11 is for the GUYS in your life!!! Girlfriends, are you tired of getting a flannel nightgown or small kitchen appliance for Christmas? Then get your wish list from the Stampin' Up! catalog written and give it to your husband or other male gift givers along with the credit card you want him to use and have him call or email me on Sunday, November 20th from 6pm-8pm! The first 5 guys that call/email me will get a discount on the products purchased before shipping and tax is added. · 30% off an exclusive ribbon bundle! I first saw an angry bird card made by Brenda Tapp, she entered it in the North Carolina State Fair and won a ribbon!!! 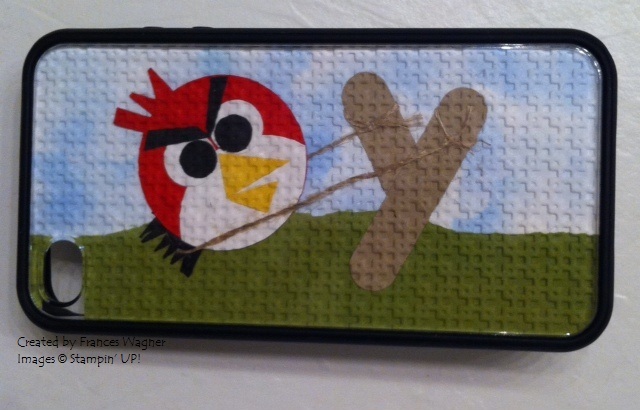 Then after seeing Connie Stewart's Iphone Skins I put the two ideas together and came up with Angry Bird Cover. Thanks for stopping by. 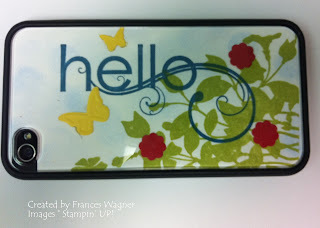 I found this great idea on the Stampin Connection site for Stampin UP demonstrators only (Connie Stewart), and I knew I had to make some! I thought this would make a great class for my iphone loving customers and friends and gifts for family members. The "Hello" insert below was stamped. Email me now to sign up for this class. You will stamp 5 inserts for your iphone 3 or iphone 4 (you will need to bring with you a clear cover for it-contact me about where to get them) I will premake 5 digital inserts and if you are interested in a monogram let me know when you send in your check for the class payment. Limit 6 participants. November Events/Classes/Easy Shopping for the Man in your life! NOV 15-Kick off the Holiday Season PLUS win some stuff for FREE!! 1) Over your Thanksgiving Holiday, take one of my “Turkey Trot” packets to your family and friends get-togethers! 2) Collect only $100 in orders! 3) Turn orders in to me by Wednesday, November 30th….at the latest! 4) I will draw which prize you win and you can redeem it immediately! Let me know if you would like to participate by Saturday, November 12th!! 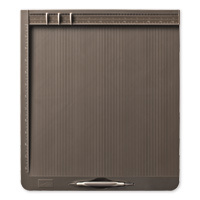 Any item of choice for ½ OFF! 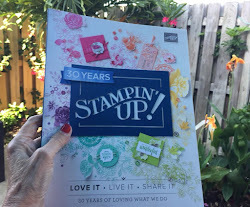 Free Stamp Set from my door prize basket!! PLUS you will pay NO Shipping on your prize items!! I will need at least 5 participants to order! Your orders plus your prizes will be ordered on December 1stand they will deliver BEFORE CHRISTMAS!! Girlfriends, are you tired of getting a flannel nightgown or small kitchen appliance for Christmas? Then get your wish list from the Stampin Up catalog written and give it to your husband or other male gift givers along with the credit card you want him to use and have him call or email me on Sunday, November 20th from 6pm-8pm! 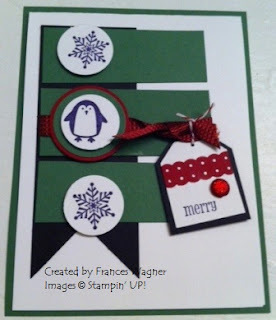 In class you will create 8 cards, 2 each of 4 designs. All supplies except adhesive will be provided. Cost is $20 per person. You are not registered until your class fee has been received. Class size is limited and will be filled on a first-come basis. Registration deadline is November 20th. Email me to reserve your spot and drop a check in the mail to confirm. What a way to keep the man of the house from sleeping on the couch!!!!! Order now, and you’ll receive a free bag of Hershey’s dark chocolate kisses to sweeten each card!